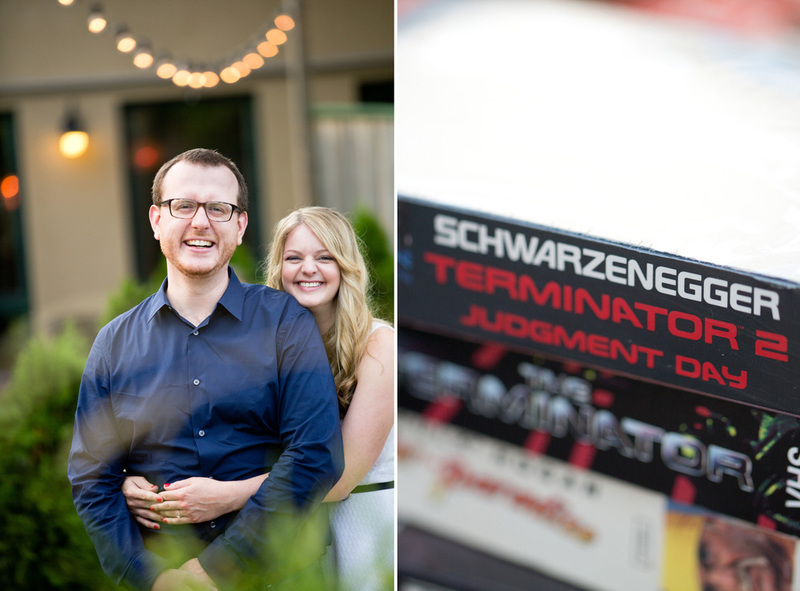 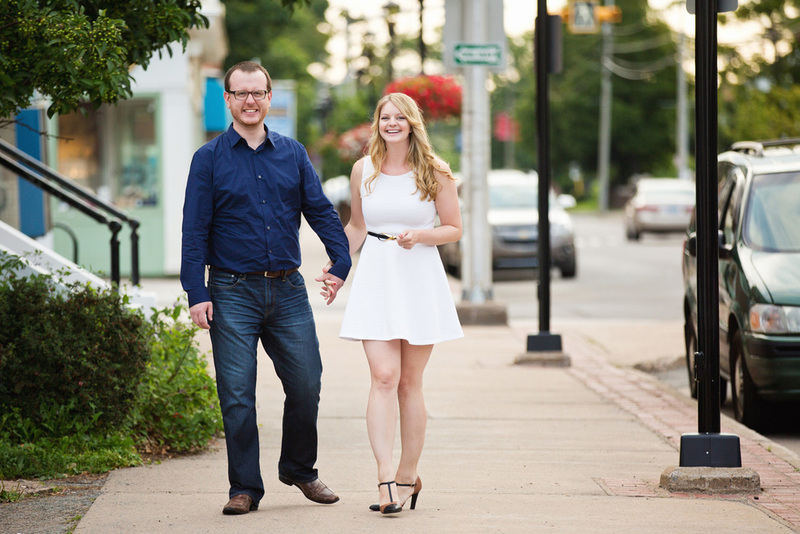 Katie and Luke are such a fun couple! 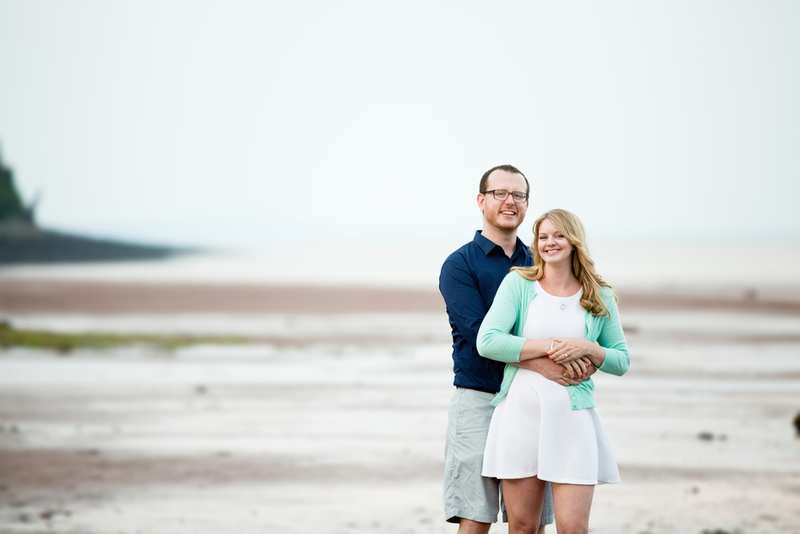 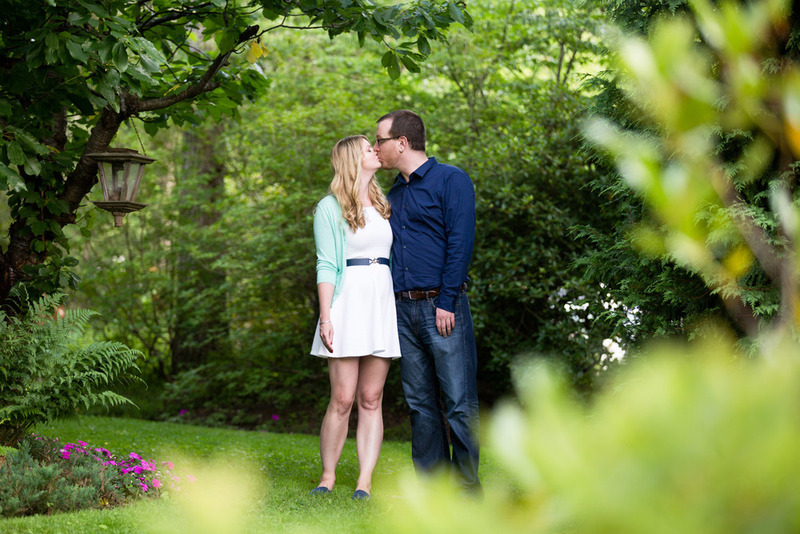 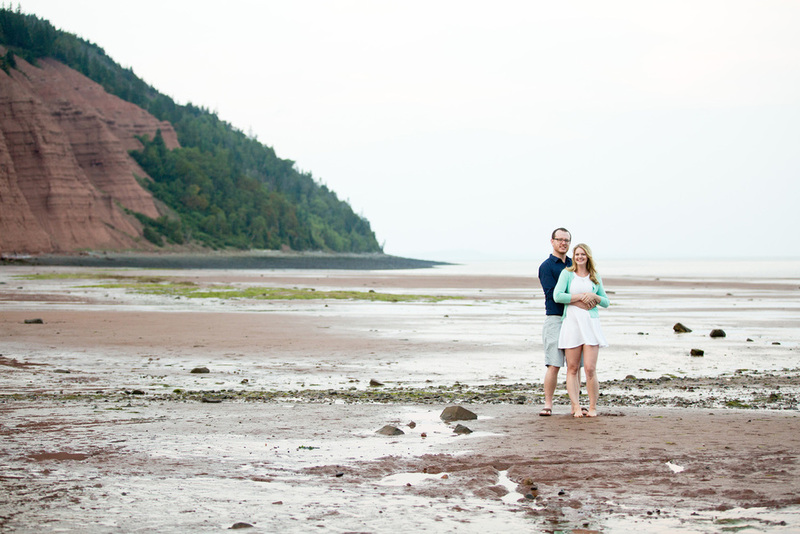 We had a great time going around Wolfville and Blomidon Beach for their engagement pictures. 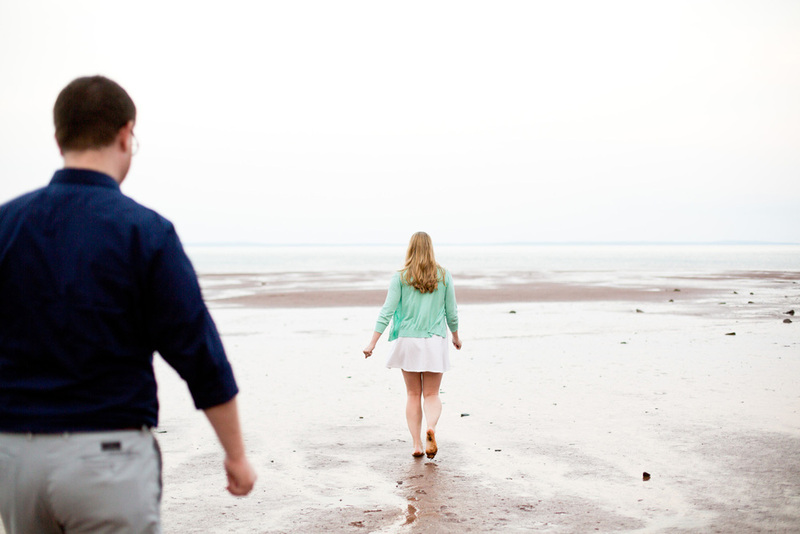 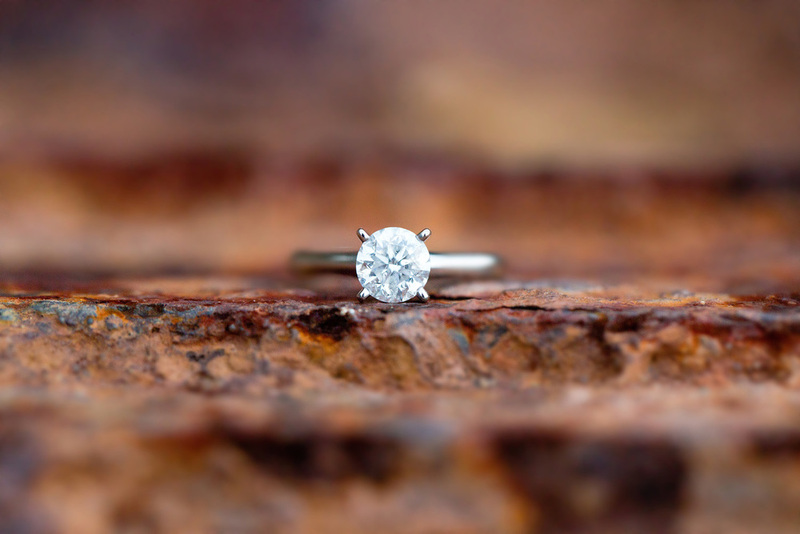 Thank you for the amazing day guys :) I can't wait to capture your October Wedding at the Halifax Club.